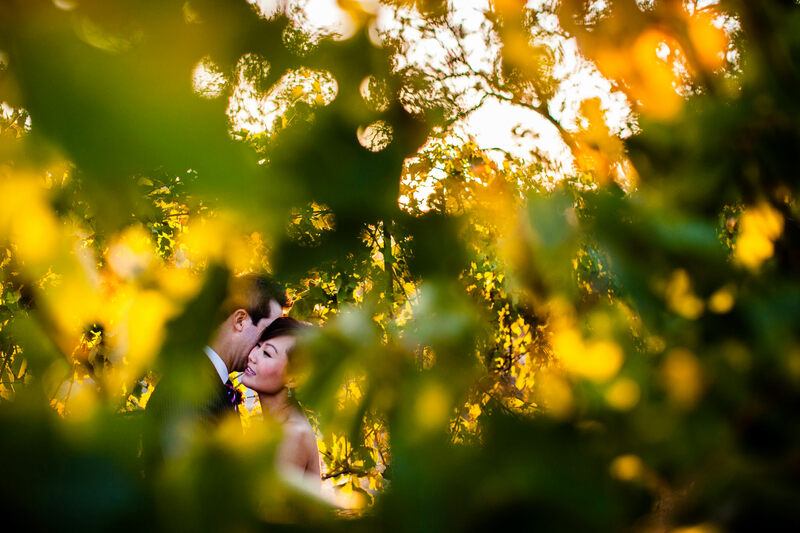 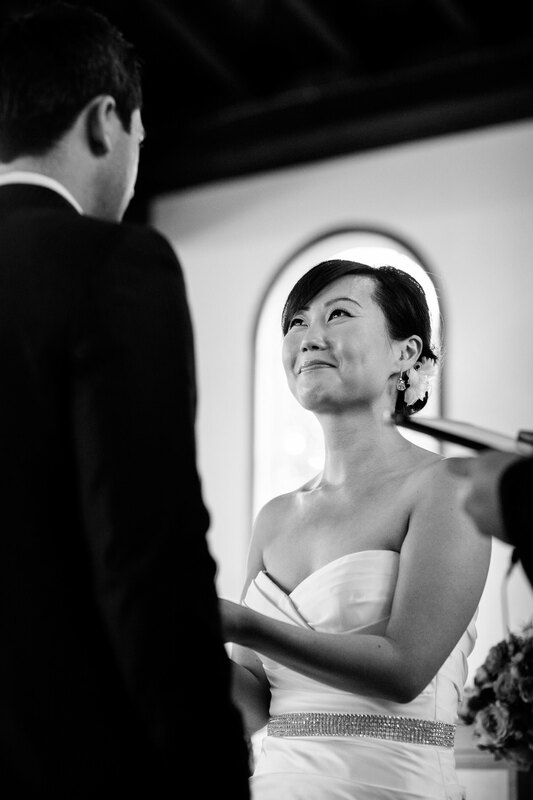 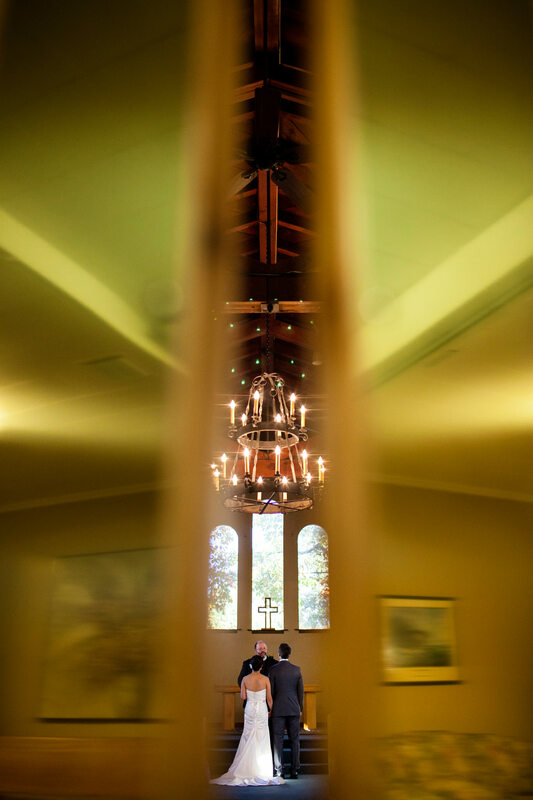 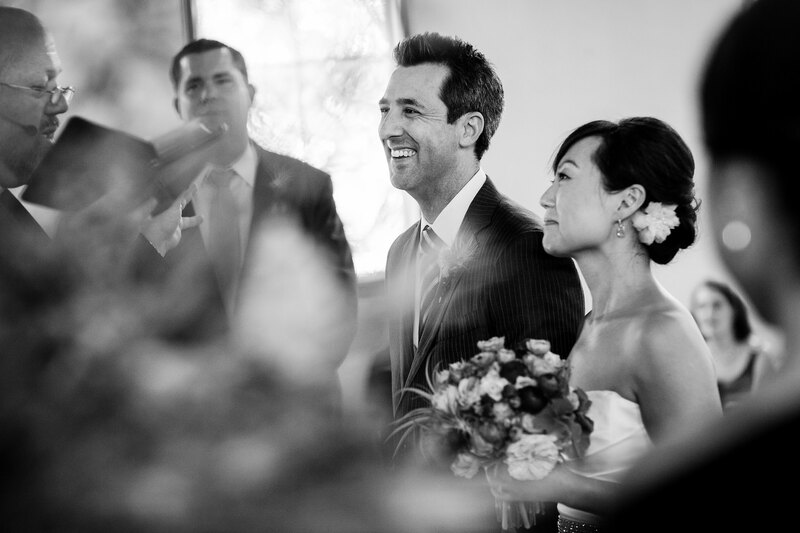 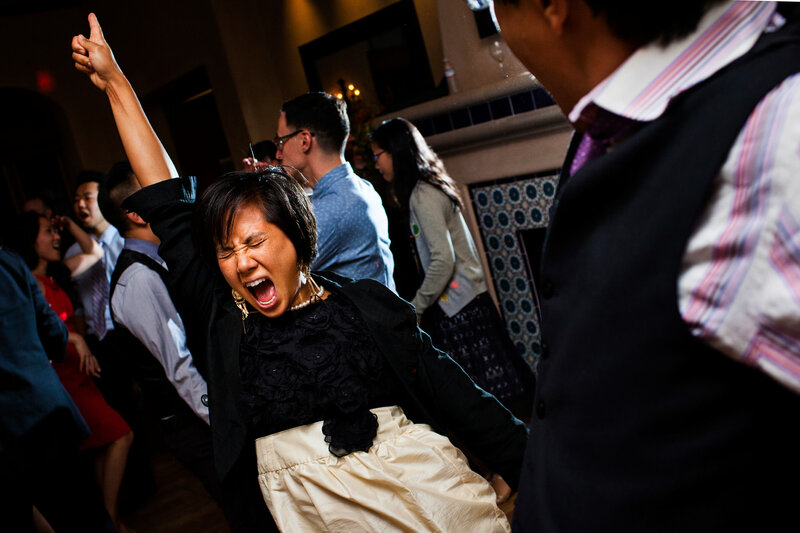 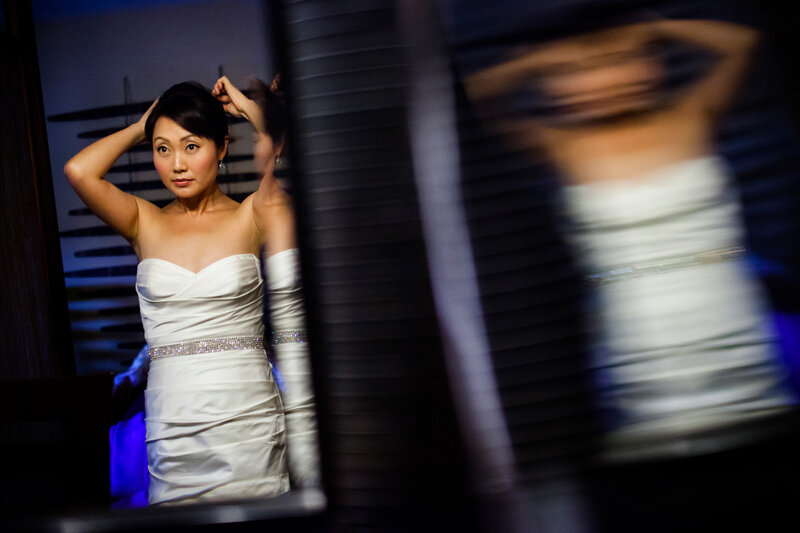 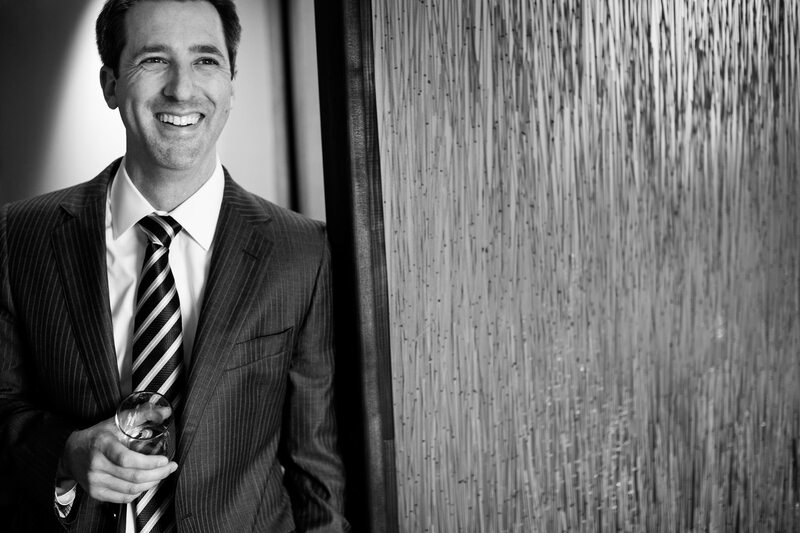 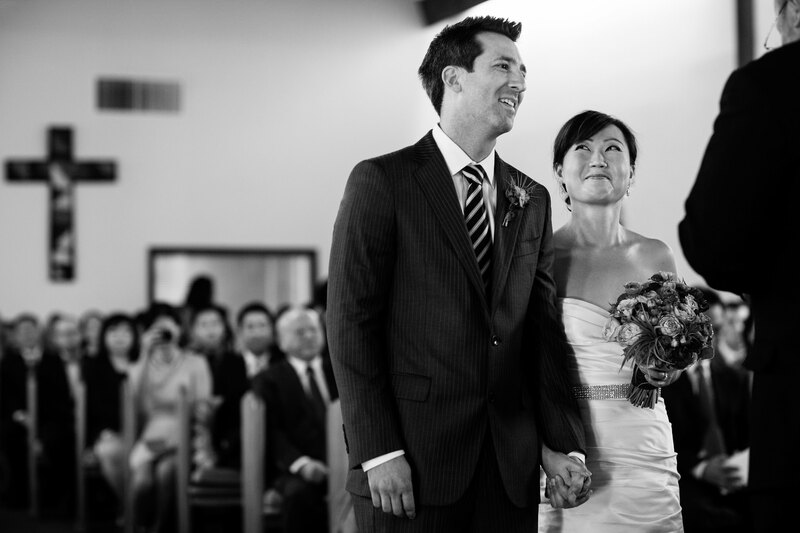 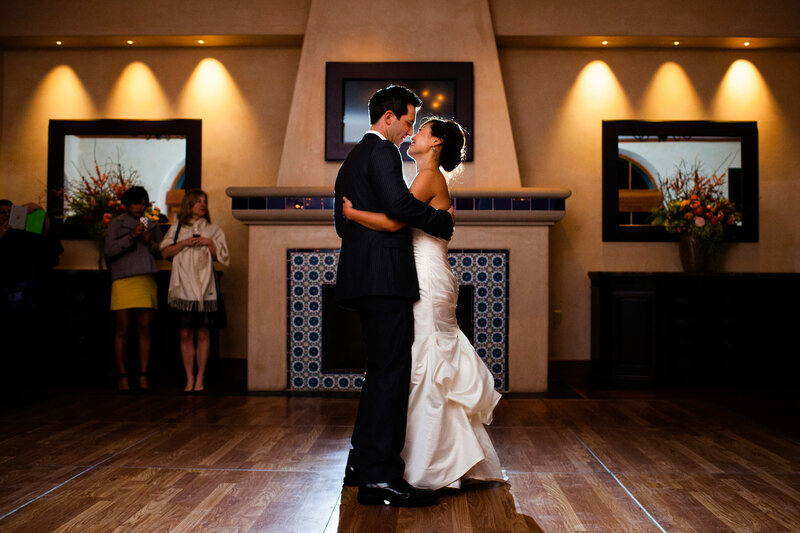 Choosing the St. Francis winery for their Sonoma wedding was an easy decision for Jin and Mike. 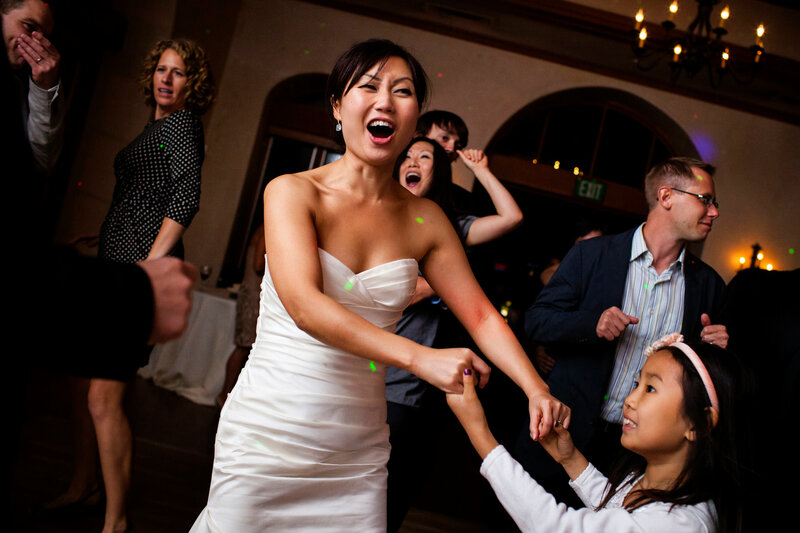 Jin, who is a family medicine doctor, did her residency in Sonoma County, and lived about 10 minutes from the winery. 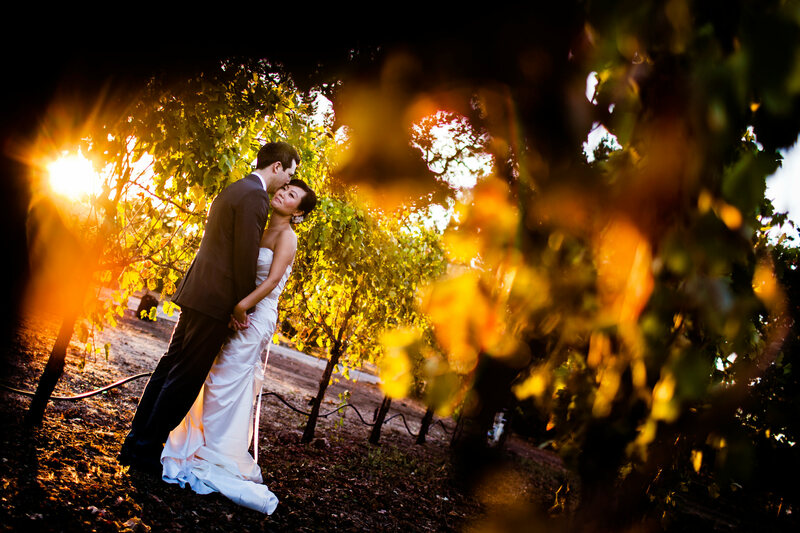 It was the first winery she visited in Sonoma County, and as such was the place that introduced her to Sonoma wines. 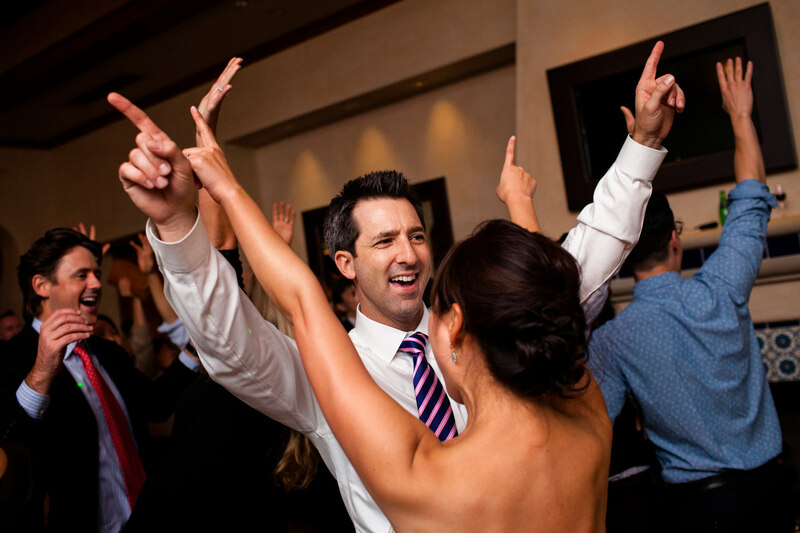 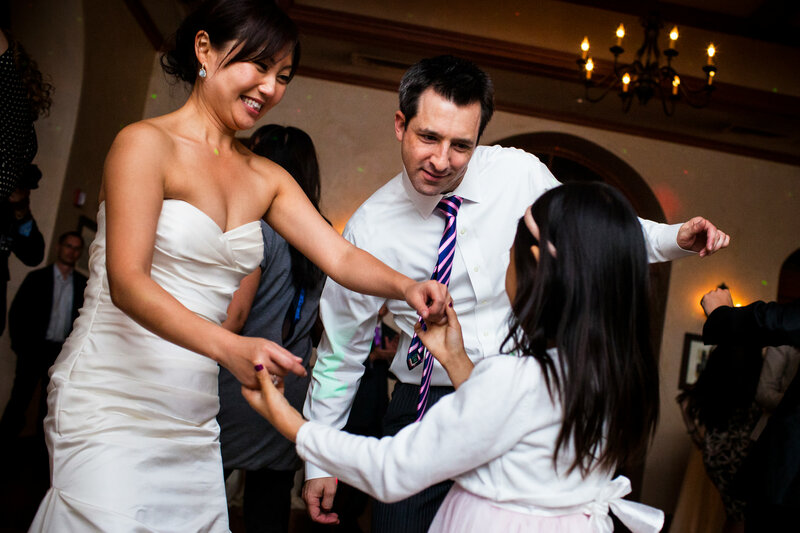 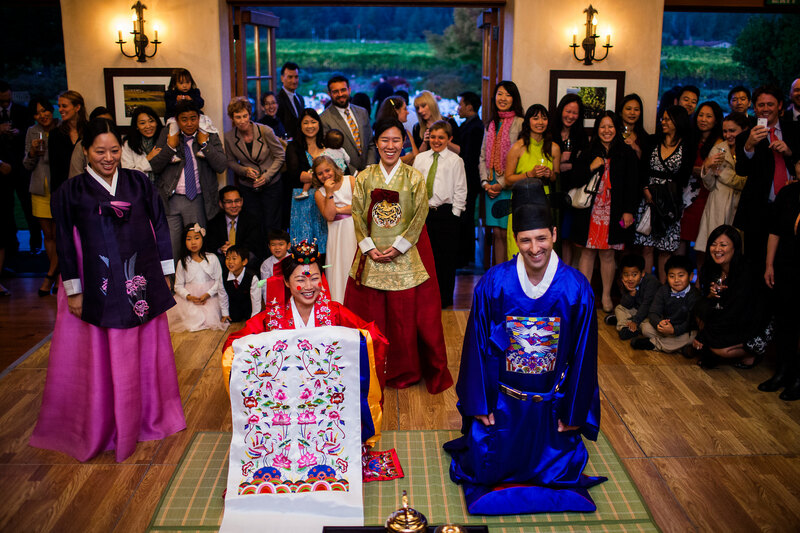 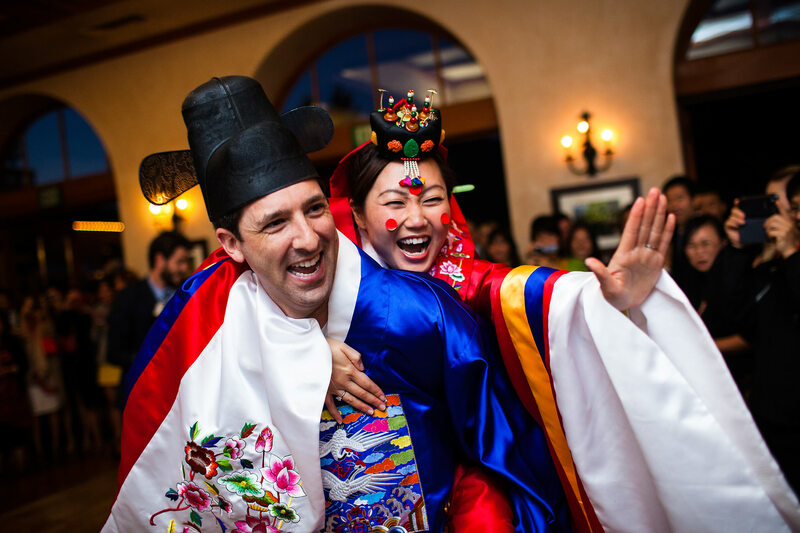 After their church ceremony, everyone arrived at the winery for an evening of dining and dancing, and also a Korean wedding tradition known as the p’ye-baek which always makes for fun photos!